The purpose of this registration page is to enable us to keep track of who will be coming on our weekend away. The info we gather will enable us to keep you up to date on what is planned for the weekend and any changes that occur and will not be used for any other purpose. For more detailed information about the weekend please see the details in our Events Section or visit the Event on our Facebook page. Step 1 Organise and book your accommodation. 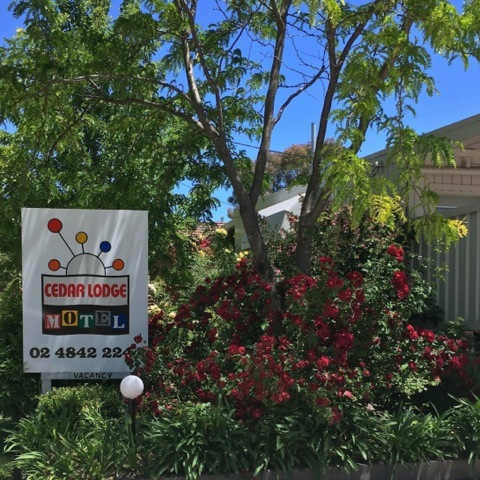 Simply call Cedar Lodge Motel Braidwood on 02 4842 2244 and mention you are part of the Minis in the Gong weekend away and they will book a room in your name for the 18th of May (credit card details required). All rooms are $115 a night. Accommodation can be cancelled at no cost up 24 hours before but please check this when booking. You are welcome to arrange to stay elsewhere if you wish however be aware that accommodation in Braidwood can book out very quickly due to the regions popularity for weddings. Please only register after you have your accommodation booked. Your registration details will allow us to keep in touch with any updates and details of our planned activities. Registration will close on the 10th of May. Question: Can't I just book my accommodation later? May is a long way off! Answer: Braidwood is very popular for weddings, the entire town can be booked out overnight if a large wedding is announced. It is essential to book early. Question: When does Registration Close. Answer: We will close registration on the 10th of May and any remaining rooms will no longer be 'on hold' at Cedar Lodge Motel. Question: What if I need to cancel at the last minute? Answer: If you need to cancel your accommodation with Cedar Lodge you must give at least 24hrs notice. Question: What room options are available at Cedar Lodge Motel and what do they cost? Answer: Doubles (1x Queen), Twin Singles and a Family room (Queen + 1xSingle). All rooms are $115 per night. Question: Is Cedar Lodge Motel close to town and is there off street parking? Answer: Cedar Lodge is right in the centre of town and cars can be parked right outside each room. Question: Can I choose somewhere else to stay other than Cedar Lodge Motel? Answer: Of course, but don't leave it too late. Question: What other accommodation options are available? 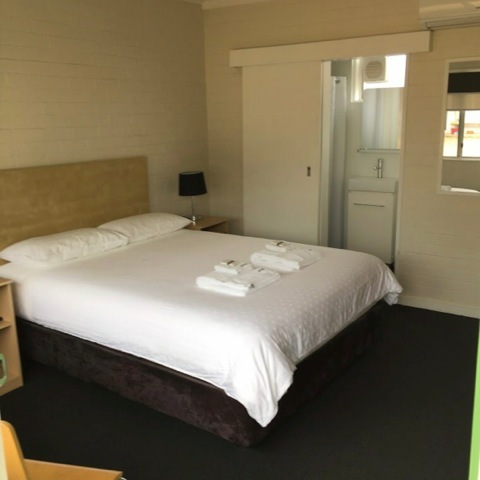 Answer: Braidwood Colonial Motel was recommended to us as a good option, it's about a 7min walk to the centre of town. The Royal Mail Hotel offers Pub style accommodation in the centre of town. There are numerous B&B options in and around Braidwood.